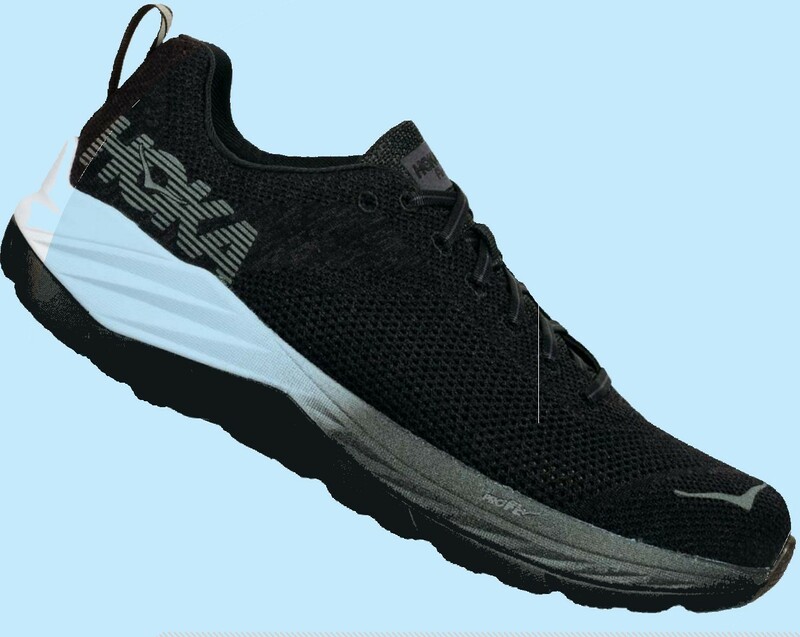 Hoka shoes are unique. Once worn never to be taken off as they’re so extremely comfortable. The responsive lightweight design brings such stability considering it’s only a neutral shoe. This is down to the technical ProFly cushioning which enables the ride to be smooth but with plenty of bounce. It is softer in the heel while firmer in the forefoot to assist propulsion and minimise shock absorption. The Cavu Fly at Night is an uber-stylish shoe designed with winter mornings or evening runs in mind. Sweaty feet are a thing of the past as the wicking keeps moisture away from the foot. The price is unbelievably good for the quality of this neutral shoe making it seriously hard to beat. Hoka revolutionised the way we think about cushioning in running shoes, and the Cavu Fly at Night is a shoe you will fall in love with. 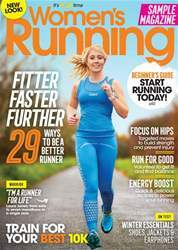 Excelling in fit, cushioning and exuding serious style they are a dream to run in!